The Sawmill Fire in Sonoma County started Sept. 25. The 1,547-acre Sawmill Fire in Sonoma County was fully contained as of Thursday evening, Cal Fire officials said. 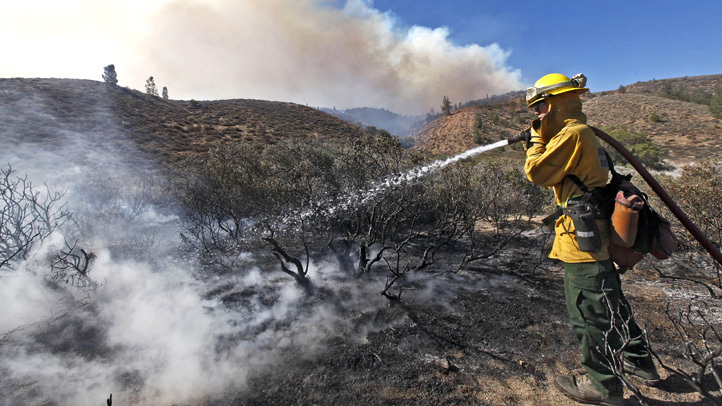 Firefighters have 100 percent containment on the wildfire. All mandatory evacuation orders and road closures were lifted as of 6 p.m. Monday. 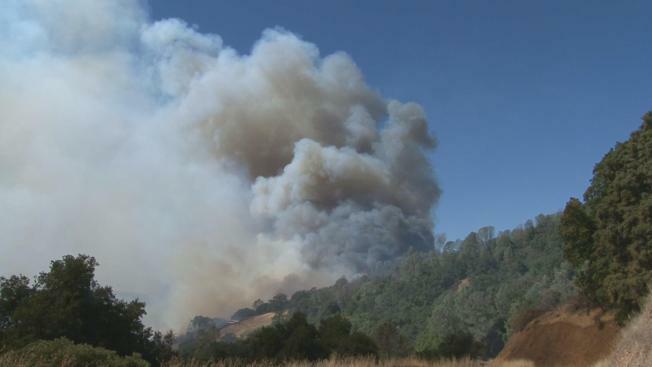 The Sawmill Fire began around 11 a.m. Sunday and is located near Geysers and Geysers Resort roads, about 10 miles east of Cloverdale, Cal Fire spokeswoman Suzie Blankenship said. Geysers Road from Pine Mountain Road to Geysers Resort Road. A shelter was set up at Good Shepherd Lutheran Church at 1402 University St. in Healdsburg, Sonoma County sheriff's officials said. Two minor injuries were reported, but no structures were damaged, Cal Fire officials said. The cause is under investigation.